A sense of balance. Dell’s newest 14-inch Latitude seeks a perfect balance of cost, practicality, and portability, bolstered most notably by its newfound optional Ivy Bridge chipset. Is the E5430 everything the budget-conscious businessperson has been waiting for? It’s funny to think of older technologies as a niche, but most businesses have done away with many of the technologies that were commonplace in the 1990s and early 2000s. 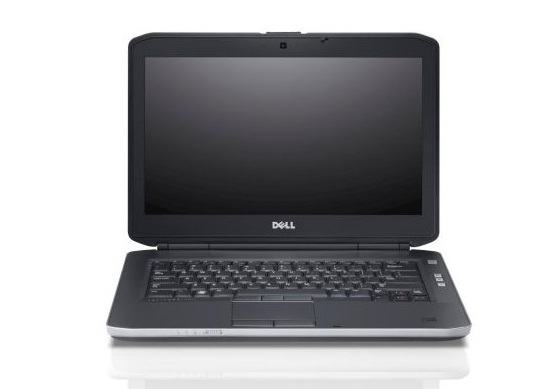 The Dell Latitude E5430 laptop is for veteran users who can't let go of VGA monitors, ExpressCards, and optical discs. The Dell Latitude E5430 is a solid, reliable choice if you're looking for old school portable computing on a budget. It's got a sub-$1,000 price tag that isn't bad considering that it has a powerhouse Core i7 processor in it. If you're a Dell E-Family dock user, you can obviate the relatively low-resolution screen by adding a docked large screen monitor, or you can use one of the two video ports on the system. 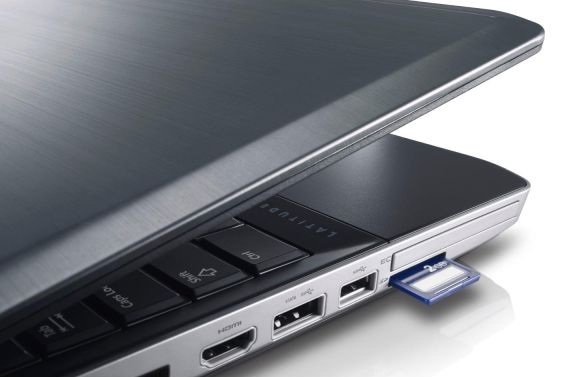 The Latitude E5430 is kind of left behind by the latest ultrabooks with 1080p screens and eight-hour battery life, but this is a good system to get the veteran user that needs more speed but won't abandon older technologies, ports, and optical discs. Our only complaint with the Latitude came during initial setup, when the system repeatedly indicated that it couldn't connect to our Wi-Fi network. After a reboot, however, the puzzling behavior ceased—the Dell made the connection and stayed online without a hitch throughout our testing.This laptop hits a sweet spot for price and performance. Positive: Magnesium alloy chassis; comfortable backlit keyboard; light; price. The Latitude family is built for dependability, something valuable when it comes to business applications. 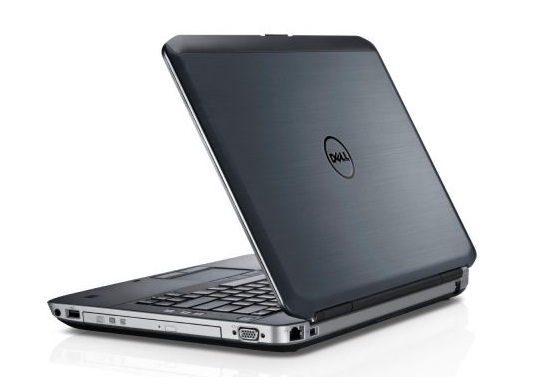 The Dell Latitude E5430 features the popular design from the predecessor, because there is no reason to fix something that is not broken. It is understated and sleek with brushed aluminum and high-end hinges. The case is sturdy with limited amount of flex and will withstand its share of knocks and drops. 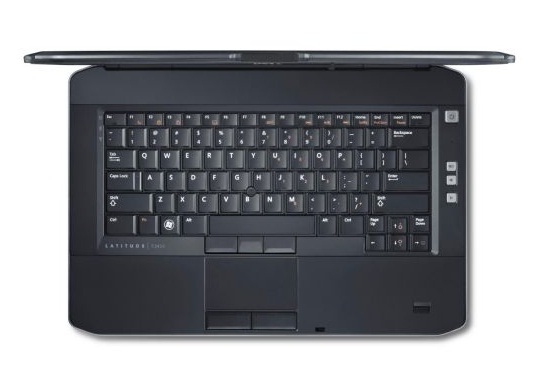 The laptop sports a fingerprint reader for the security conscious customers. The keyboard is a pleasure to use and it is comfortable enough for a long day of typing. As with most Dell products, customization is possible. The display can either be standard HD or HD+, depending on the users preference. Either way it comes with a matte surface and is bright, making it easy to use under bright overhead lighting or outdoors. In terms of performance, there are several options from Core i3-2328M to a 2.9 GHz Core i7-3520M. 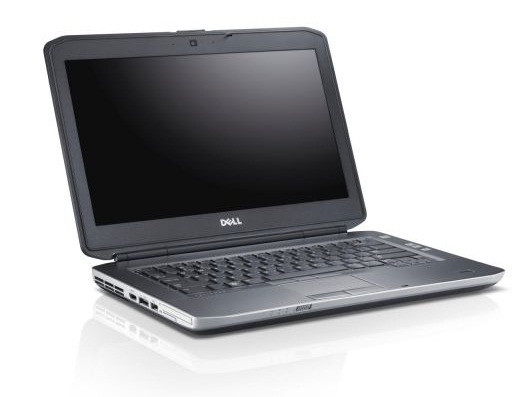 The Dell Latitude E5430 is geared towards the business user, so graphics is not a priority. The integrated Intel HD Graphics 4000 will just about play intensive games at the lowest of settings, but it will handle most productivity tasks with ease. Dell has served fans of the Latitude line well. This machine is bound to satisfy its target market.